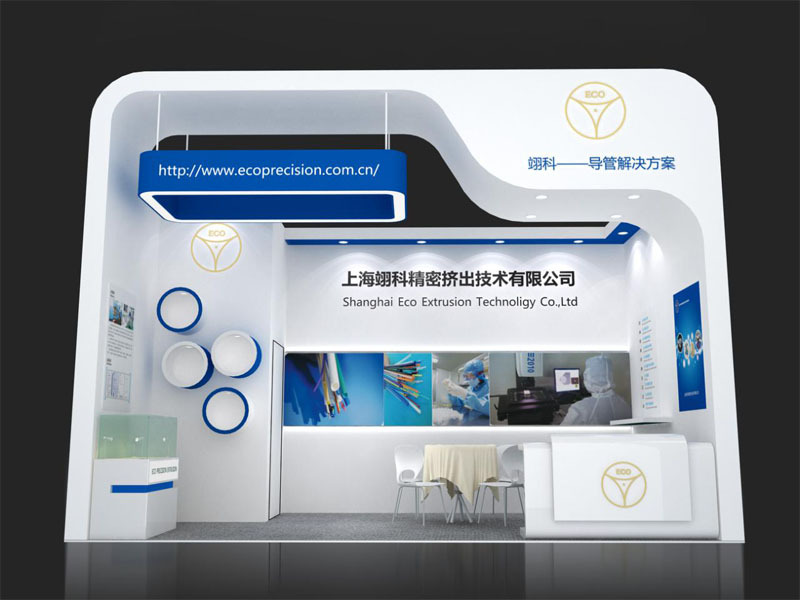 Established in November 2009, Shanghai Eco Precision Extrusion Technology Co., Ltd. is located in the Modern Medical Device Park, Zhangjiang, Shanghai. 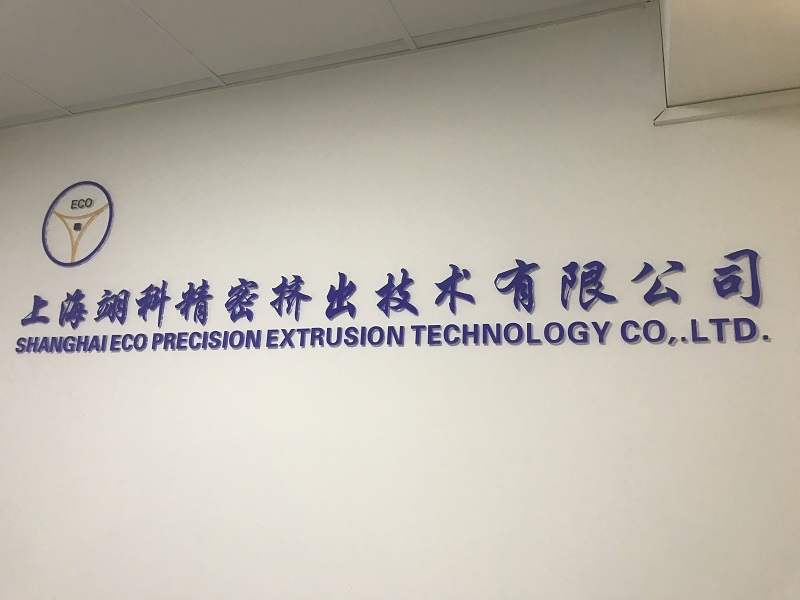 Our company was founded by a group of experts who are experienced in polymer materials and polymer precision extruded technology. 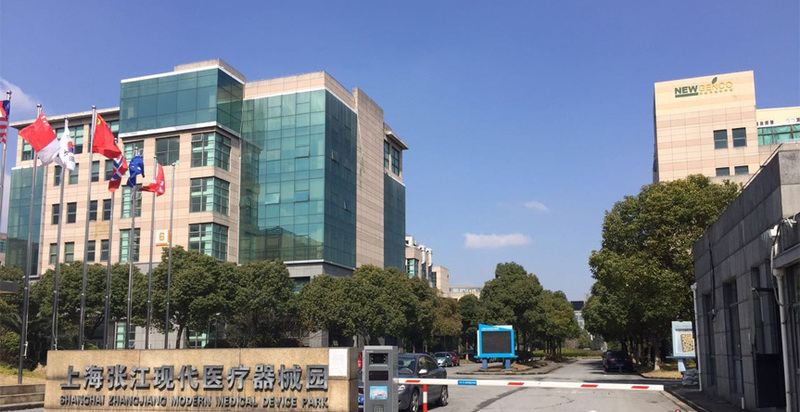 We are specialized in designing and manufacturing special plastic tubes and parts for medical instrument industry. 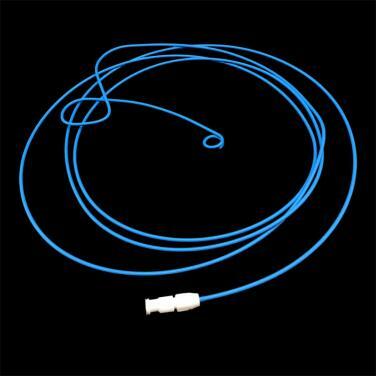 Our products are also widely used in auto, electronics, fiber optics, environment and analytics industries. 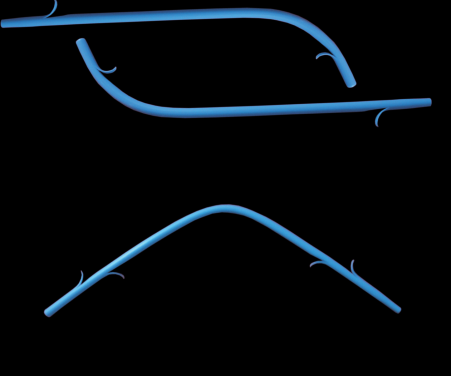 Our plastic list is very diverse, including polyamine, PEEK, polyethylene, polyurethane and other various polymers. 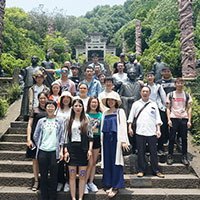 Our company is well adapted to serving a wide range of customers. 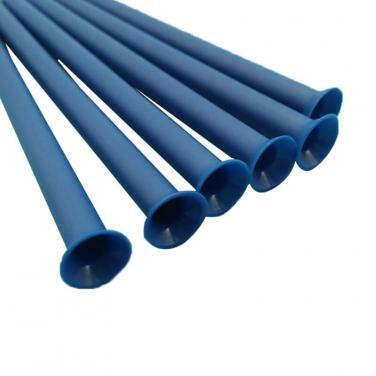 We will assist and develop custom tubing solutions to meet your special tubing requirements. 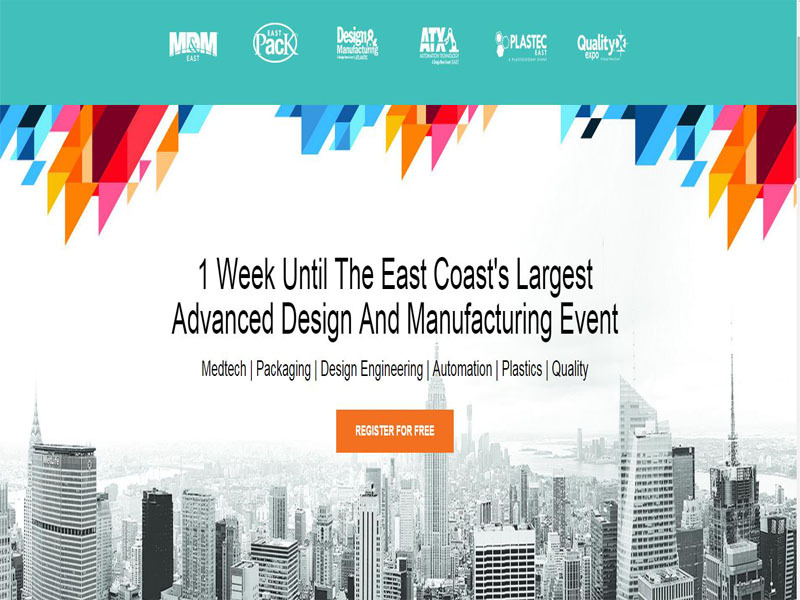 By meeting these requirements, products from our company provide the best possible value in use. 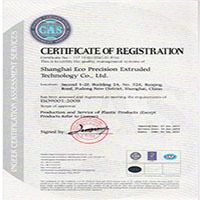 Our company is an ISO13485:2003 certified manufacturer. 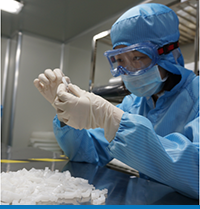 All of our products are produced in the standard class 10,000 clean room. 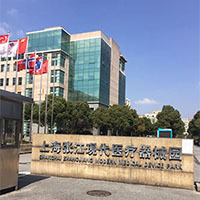 Advanced technologies, strict quality control, perfect performance and sincere service will lead us to a better future. 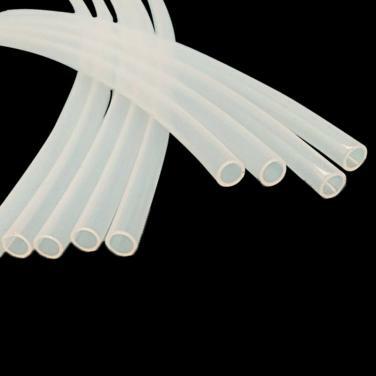 We specialize in providing medical & industrial tubing solution services.We are the prefessional plastic tubing manufacture, ranging in various size and material, like PEEK, PTFE, PPSU, PSU, FEP, TPU, TPE NYLON, PEBAX, PP, PE, ABS, EVA, PETG, PVDF ect.